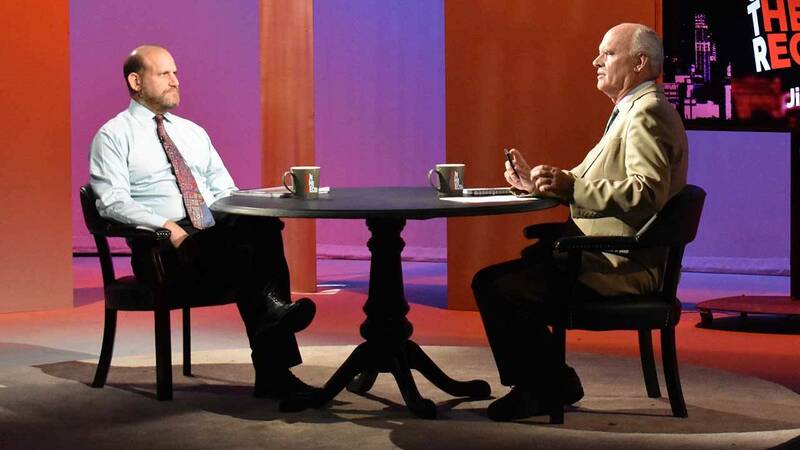 Join us for this week's episode of On The Record with Jim Forsyth. San Antonio Express-News reporter Josh Baugh and columnist Brian Chasnoff have both spent many hours covering and writing about the San Antonio Firefighters Association’s charter amendment petition drive, and how it will impact the city. Both discuss their findings with host Jim Forsyth on this week’s episode. In addition, San Antonio's Chief Sustainability Officer Douglas Melnick talks about efforts the city is making to address climate change and non-attainment status in San Antonio. To view the full episode be sure to tune in to On The Record at 7 p.m. Thursday, September 27 on KLRN.